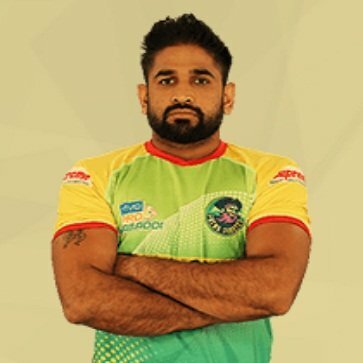 Most expensive player of PKL Season 6 auctions, Monu Goyat was born in Hissar Haryana in a family whose occupation was agriculture. 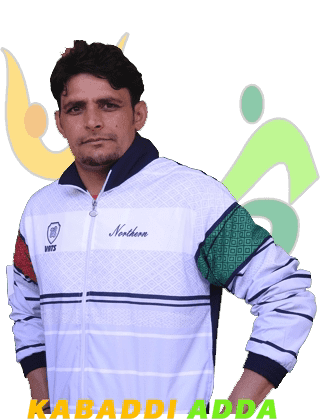 He started playing Kabaddi at the age of 10 years. 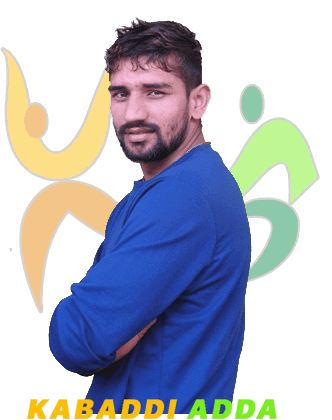 His uncle Vijender Singh is his idol and encouraged him to play Kabaddi. 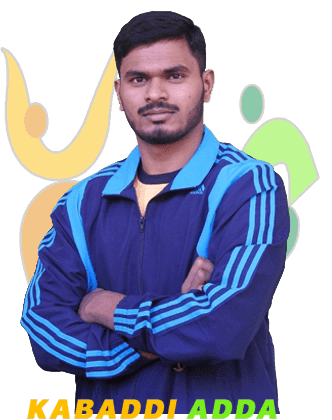 His family also supported him to play Kabaddi. 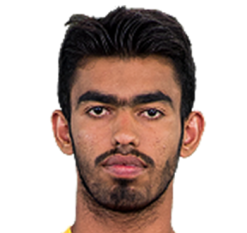 He was coached under the tutelage of Sajuram Gouyat and Jaiveer Sharma. 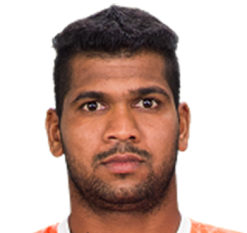 Now he is playing for Services- known as one of India’s best teams in Kabaddi. He played for nationals from services and impressed fans as well as his coaches. 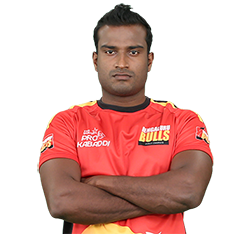 In PKL 4 he played for Bengal Warriors, in Season 5 for Patna Pirates and now Haryana Steelers bought him for a whooping 1.51 Cr. 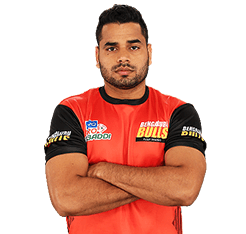 Monu Goyat was 4th on point table for season 5 and one of the main reasons for Patna triumph. 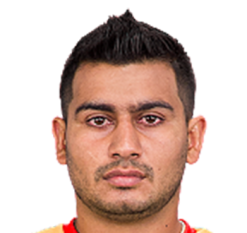 He was brought in to support Pardeep Dubki King Narwal but in terms of performance eclipsed him. 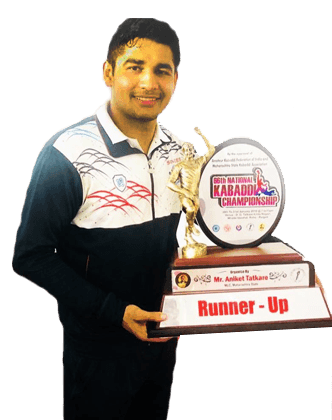 He was one of the best raiders in senior national 2018 and other local tournaments in 2018. 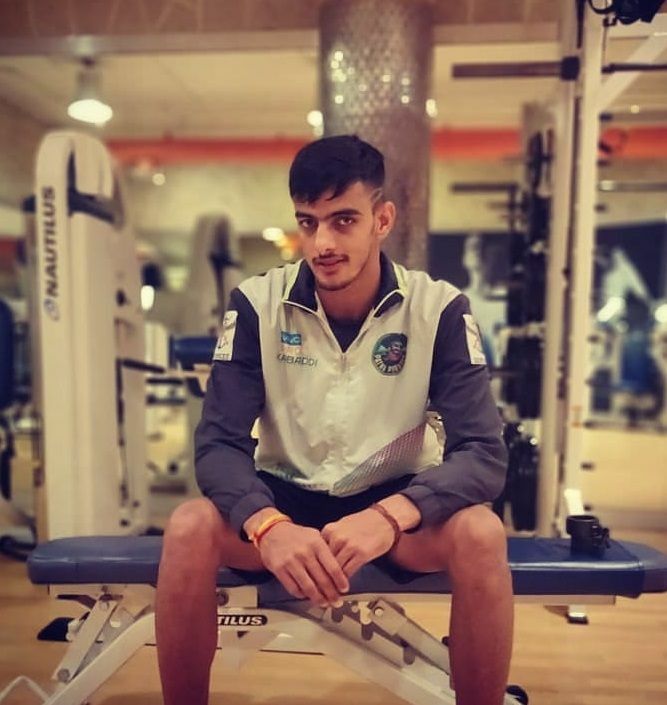 The calm demeanour of Monu is what separates him from the rest of the frolicky raiders. He is exceptional with Bonus, Running Hand touch and Turning skills. Against 6-7 defenders he mostly goes for bonus and Running hand touch. 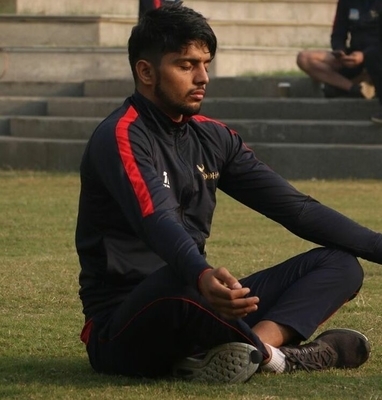 The strength of Monu Goyat is in his exquisite Running Hand touch and superb Turning skills along with great awareness on the mat.